We have been experimenting with seeds and theraphi over the past 2 weeks. We planted three sets of seeds of each different kind of seed. 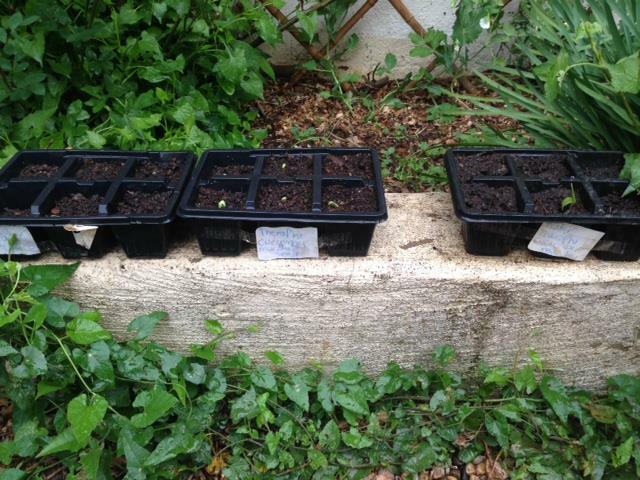 One set was control – organic seeds watered as usual. The other set was organic seeds watered with theraphi’d water. 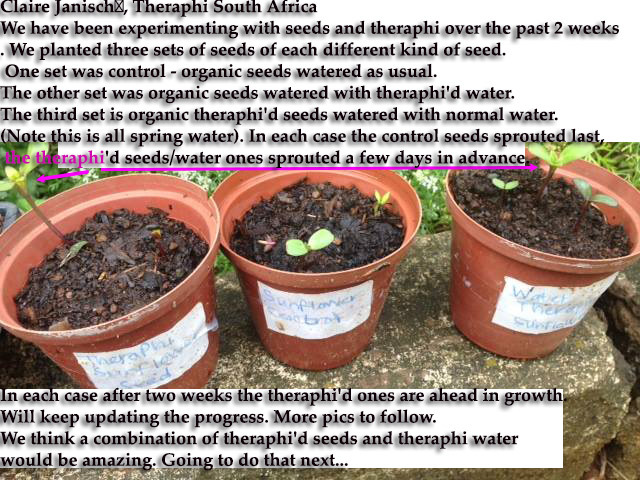 The third set is organic theraphi’d seeds watered with normal water. (Note this is all spring water).